As development continues throughout the world to develop cheaper and more efficient hydrogen and hydrocarbon gas fuel cells, so the search for materials and components to make them widens. 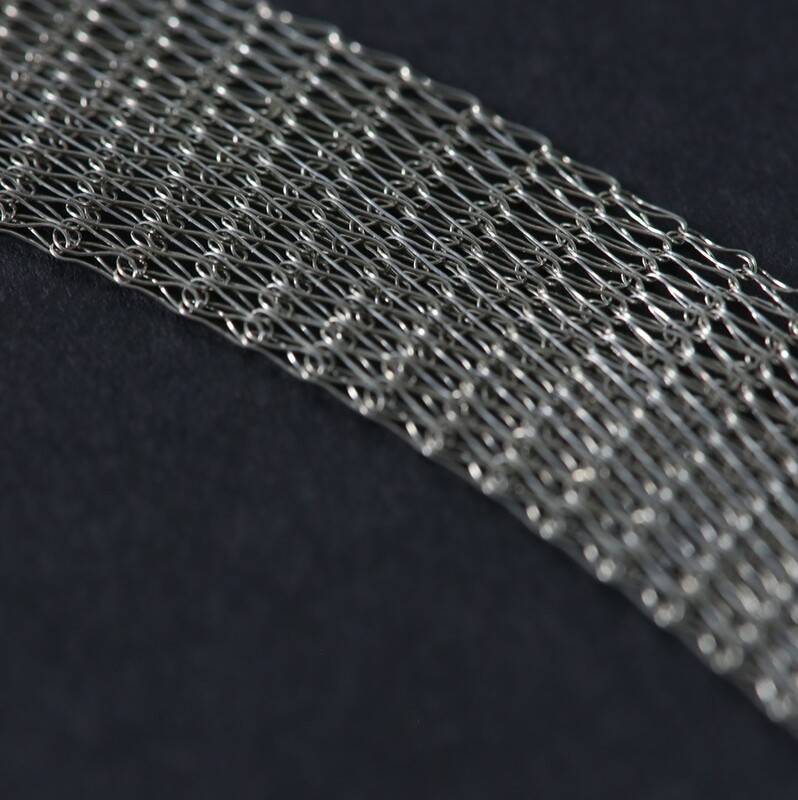 Knitted wire mesh provides a unique solution to the problem of mounting the precious metal catalysts within the fuel cells. The mesh can be compressed to a required form or profile, with a carefully defined free-volume, and provides a tortuous path for the flow of fuel and ensuring maximum interaction with the surface of the catalyst. With over 50 years of knitted mesh manufacturing and development experience, KnitMesh are able to custom design and develop products to exacting customer specifications.